LuxuriousPROTOTYPE: The MINI Cooper Gets An Upgrade | MINI Coupé. 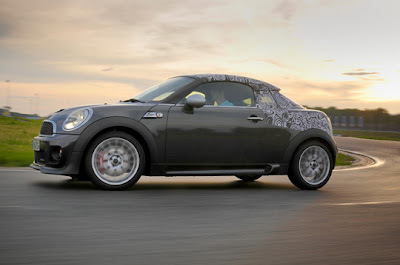 The MINI Cooper Gets An Upgrade | MINI Coupé. Say hello to the newest member of the BMW/MINI family, the MINI Coupé. 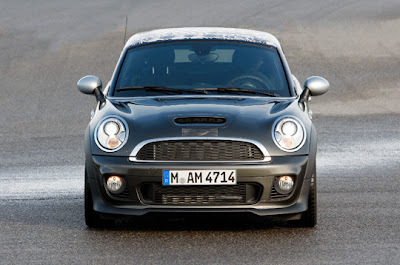 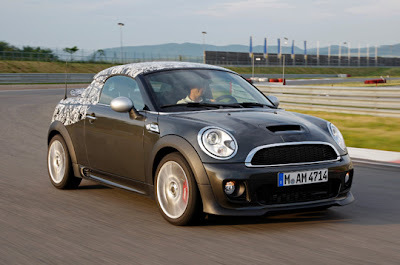 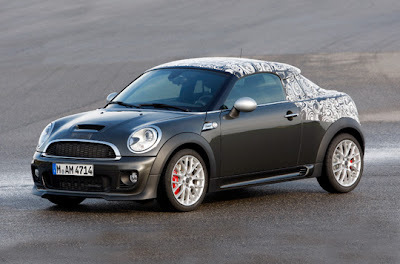 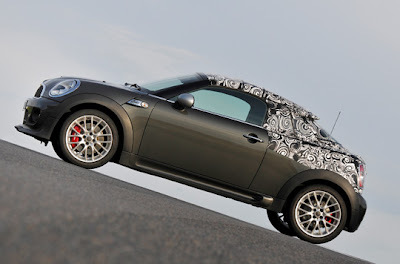 BMW wanted to create a sportier version of the MINI Cooper and the MINI Coupé definitely will live up to it. 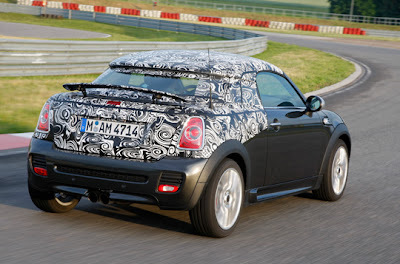 The biggest engine will have 211 horsepower!